This is the largest of the Loire castles ,sumptuous Renaissance Palace , creation of the king François I inspired by the famous Leonardo da Vinci. 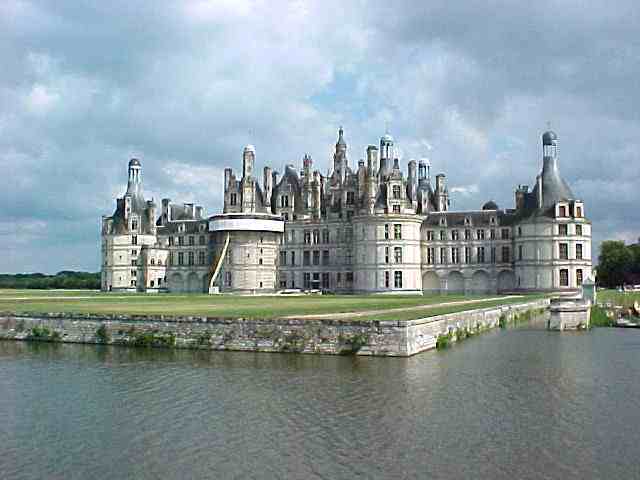 Chambord Chateau is the largest and most dramatic of the numerous chateaus in France's Loire Valley. It has 440 rooms and hundreds of fireplaces and chimneys .